Brought to you by the Program and Government Affairs Committees. With each election year, comes changes to our political landscape. In 2019, a new Governor and newly elected officials join the Illinois Legislature and some of the legislators of before must step down. As you know, whenever you have a staff change at your organization, it takes time to adjust, but as you also know, the dynamics of the group can completely change. That's why you don't want to miss the January Members Lunch: WGN's Paul Lisnek Talks Politics, where you'll hear Paul Lisnek discuss the current political climate in Illinois. Paul will also provide an overview of the past year and bring his insight and expertise. Plus, each attendee will receive a copy of Paul's new book, Assume Guilt. Paul Lisnek is a multi-Emmy, Cablefax, Telly, and Beacon Award winning television host and analyst. 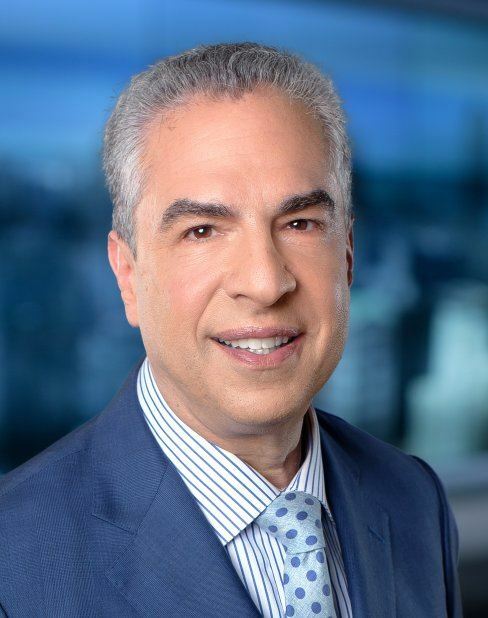 Paul has been the political analyst for WGN-TV since 2008, appearing on all the station's newscasts discussing political issues of the day. He is the host of Politics Tonight on CLTV, on which he interviews the leading political figures in the city, state and country, and also serves as a fill-in anchor. Paul has interviewed presidents, governors, senators, congressmen, local representatives, and mayors too numerous to count over the last 25 years. Paul can also be heard on wgnradio.com, where he hosts a podcast called "Behind the Curtain," which addresses political, theatre, and other areas of interest to Chicagoland. Paul is a frequent guest on WGN-AM radio programs and other radio stations including NPR, as a frequent guest talking about the politics of the day. Paul also anchors Newsmakers, and hosts Broadway in Chicago Backstage in front of a live studio audience for the Comcast Network, which presents an in-depth look at Chicago's hottest theatrical productions. 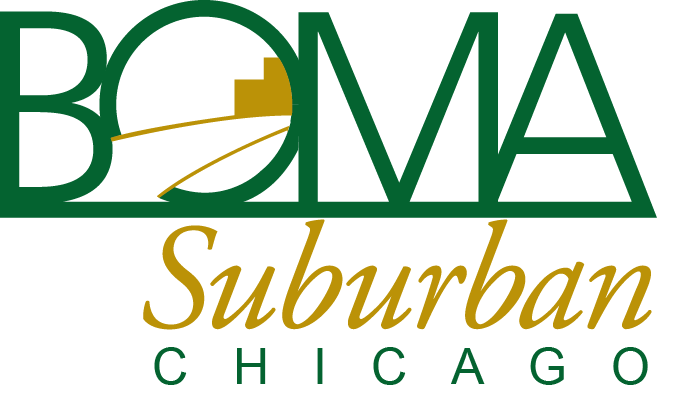 Other award-winning specials include Site of Remembrance on the Holocaust Museum and Education Center Footsteps of Lincoln and Day of Honor, a special on the Honor Flight Chicago program for World War II veterans. 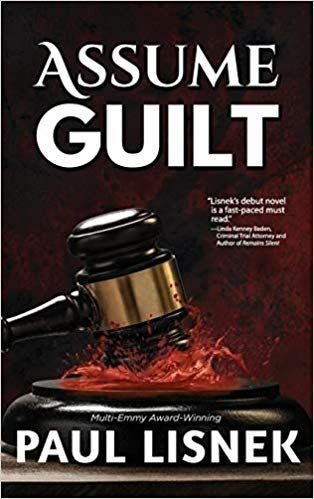 Paul is the author of thirteen books including The Hidden Jury, Winning the Mind Game, Quality Mind, Quality Life and recently completed his first fiction novel, Assume Guilt. The Museum of Broadcast Communication in Chicago opened the Paul M. Lisnek Gallery, which features a permanent exhibit detailing and honoring Paul's long career in television. All attendees will receive a copy of Paul Lisnek's Book: Assume Guilt , compliments of our sponsor, Tovar! Secure the your sponsorship when you select Register Now or by contacting Linda Hallberg today! Fees: This event is free to members. Additional guests from a member building require a fee of $40.00. For non-members, the fee is $50.00. No non-member vendors will be admitted. By selecting the "Check" payment choice, we will send you an invoice. Register: The deadline to register is Monday, January 21 by noon. Please note any food allergies or restrictions. Attendance: As a professional courtesy, please stay for the entire presentation. Cancellations: Registrations not cancelled 24 hours in advance of the lunch will be charged.